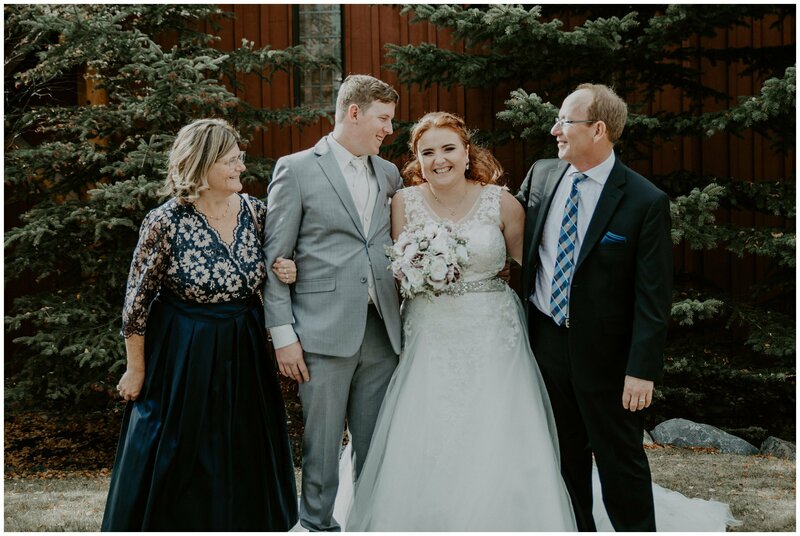 Unless you’re breaking away from tradition and doing a first look, family photos usually happen right after the ceremony. As simple as it seems to be, sometimes this can be the most chaotic part of the day. Everyone is super excited for you, and also some are excited to get the party started. Here’s a few tips to keep this portion of the day running smooth. Once you have your group plan complete, let your family members know. Give them specific instructions on what’s happening. 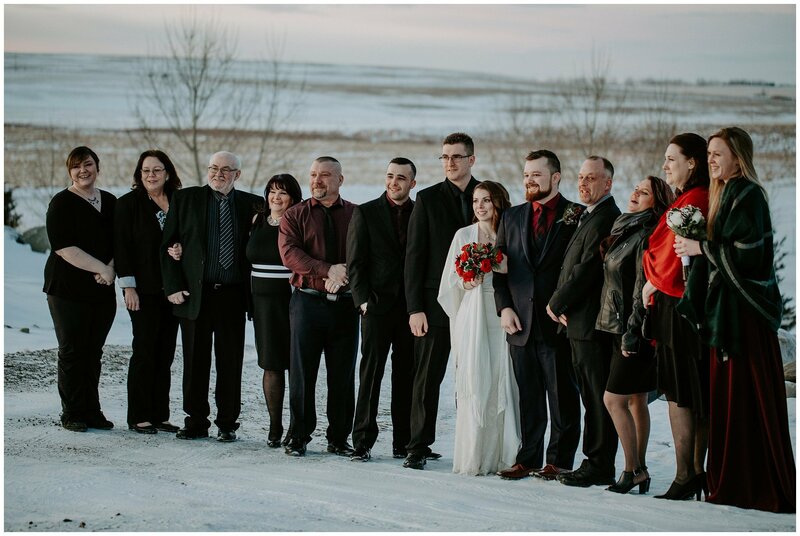 Tell them that they will be a part of the family photos immediately after the ceremony along with a specific meeting place – stay in your seats, wait by the door, etc. whatever it is, make sure everyone is aware of the plan (including your photographer). Have someone on both sides be in charge of the family photos. What does that mean? This person should know your family very well. They will be the person to gather any stragglers or wanderers. They’ll know who to look for if you said, “oh Uncle Joe isn’t here yet, he might have went to the bar”, bam family representative to the rescue! This will help keep you and us focused on the groups that are ready without any time delays. We suggest keeping your family photos as simple as possible. We aim for the family photo portion to be no more than 30 minutes. For the location, try to stay close to the ceremony location that way everyone is already in one spot, also that will help minimize time needed as there wouldn’t be any travel time to consider. 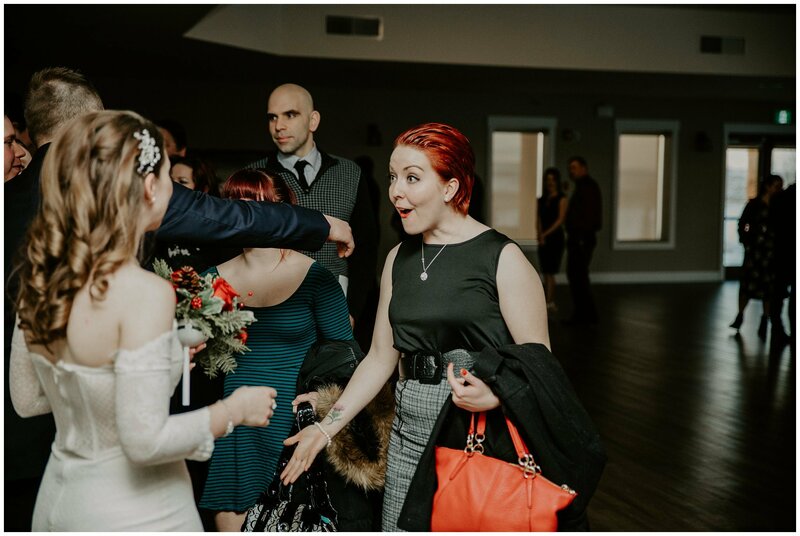 If you are having a receiving line after the ceremony, remember to budget time for that. Receiving lines can take up a bit of time depending on how many guests you have, and because everyone is so excited to talk to you. Also remember to give your family a plan as to what to do once the receiving line is finished.